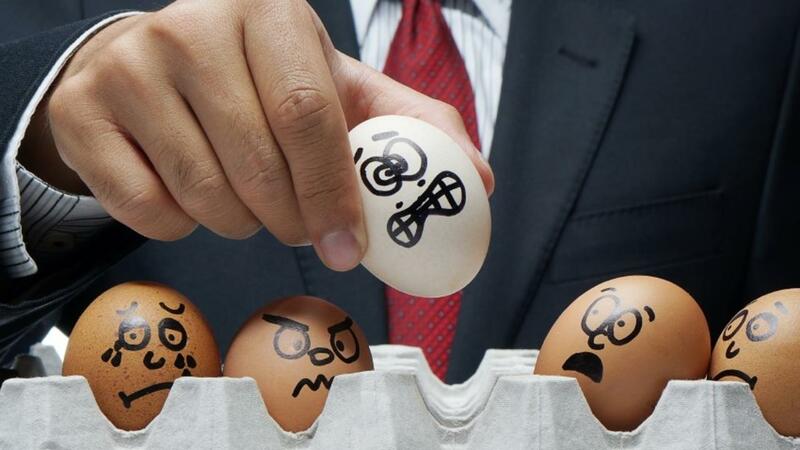 It’s no surprise that bosses are more likely to bully at work than coworkers or subordinates. 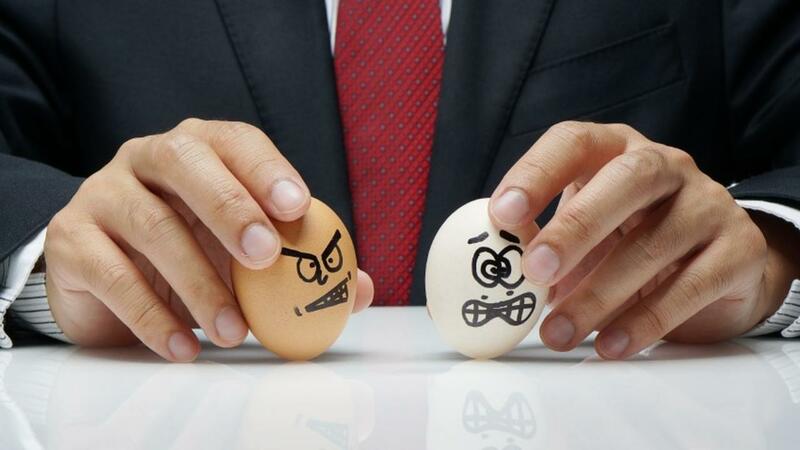 But what may be surprising is that bosses alone aren’t most likely to bully. 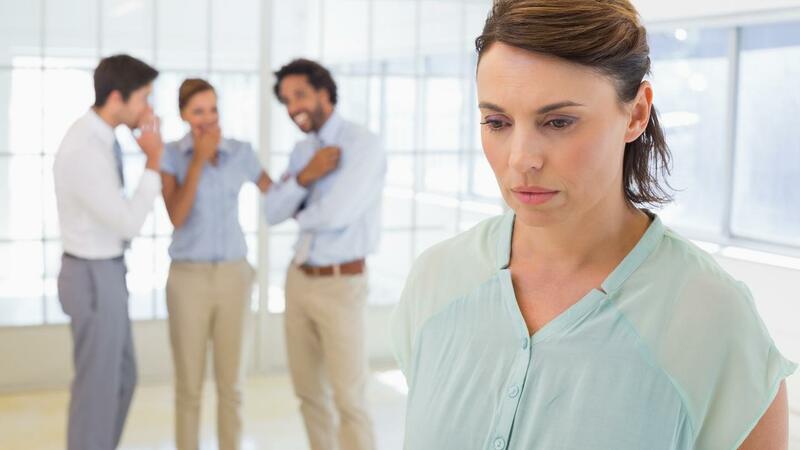 About 47 percent of respondents to a 2012 Workplace Bullying Institute (WBI) poll said a mix of people were responsible for their bullying (mobbing), while only 34 percent of respondents said they only had one bully with a higher ranking than theirs. “Targets with prior brushes with abuse in their lives do not necessarily risk being targets of workplace bullying. However, when targeted, emotional memories are quickly triggered, and those targets are subject to re-traumatization. The levels of emotional pain, shame, and distress are much more severe than for individuals experiencing abuse for the first time as an adult in the workplace,” says the Workplace Bullying Institute (WBI). WBI adds that perhaps those who experience abuse for the first time at work take longer to recognize the behavior as bullying because the abuse doesn’t trigger any memories of prior abuse. Harmful health effects from workplace bullying aren’t just self-reported. They’re proven. In a 2003 study, Researchers Wager, Fieldman, and Hussey looked at the effects of workplace bullying on female healthcare workers’ blood pressure. Researchers separated the workers into an experimental group, who dealt with supervisors of two different interpersonal styles, and a control group, who worked under favorably perceived bosses only. 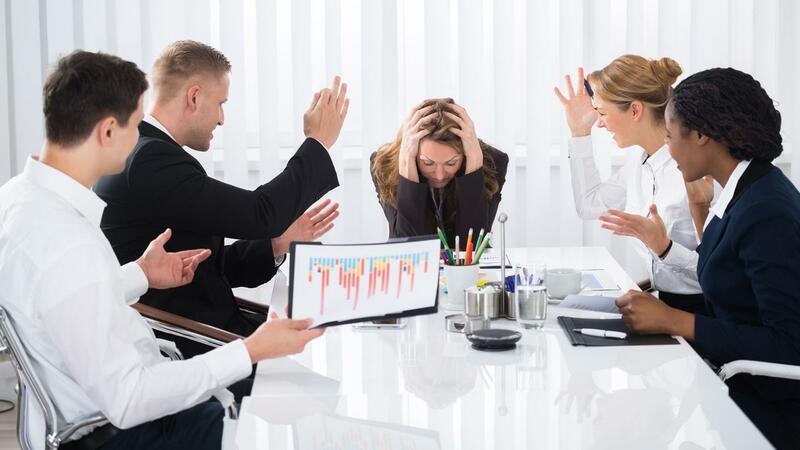 We talk about consequences for workplace bullying targets and their organizations. But what happens in an organization when a bully provokes so much anxiety in targets that targets have crippling fear of approaching the bully? Airline industry. “In two separate incidents, in which aircraft personnel felt intimidated by their pilots and fearful of questioning his decisions, aircraft crewmembers failed to correct pilot errors that resulted in two separate air crashes, killing all on board,” they explained. A great leader creates a positive work culture with empathy, humility, teamwork, and the idea that empowering employees not only shows them respect but also encourages productivity. It’s building people versus power-tripping people, looking out for the organization and the team versus one’s ego. We may know how to recognize bullying at work. But to create a more compassionate culture, it’s not enough to identify what’s wrong. If you were thrust into a leadership position yourself, would you know how to create a positive culture for your employees? If we look at management effectiveness on a continuum, we put effective management (using empathy, humility, teamwork, respect, and empowerment) on one end and ineffective management (abuse) on the other. At various points along the continuum, we’d have some positive tactics (consistent communication, celebrating wins, honoring employees’ expertise) and some negative tactics (micromanagement, pulling rank, ignoring issues, positioning above grunt work, denying employees opportunities without explanation). 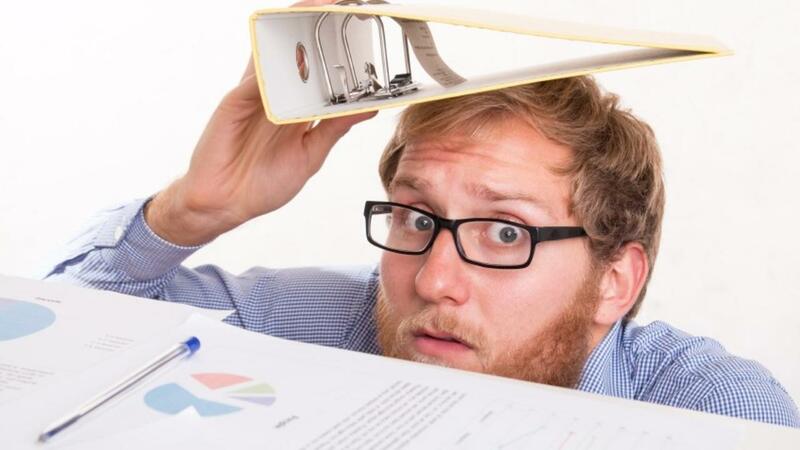 Workplace bullying is painful no matter how to slice it. But for those with narcissistic mothers, workplace bullying can both trigger open childhood wounds and affirm feelings of unworthiness.